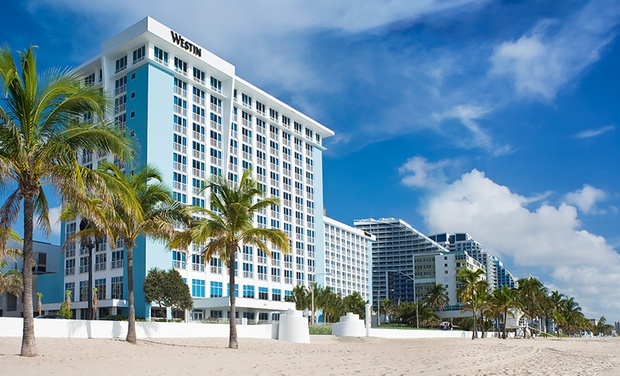 To make it easier for our delegates, Capacity Media have negotiated a specially discounted room rate for a limited block of rooms at The Westin Fort Lauderdale. Once you have confirmed your registration for Subsea Americas 2018, we will send you a confirmation email including details of how to book at the discounted rate. PLEASE NOTE THAT THERE IS A LIMITED ROOM BLOCK AT THE HOTEL AND ROOMS ARE SUBJECT TO AVAILABILITY. We are required to secure payment before providing a visa support letter, as this is a legal document but will offer a 100% refund if your visa application is rejected.